Scammers, however are using new tools for their clandestine activities. Although until recently the most common techniques was to cold call a victim, now more an more often con artists use the social media, emails and the so called “robo scam” websites like Crypto Revolt and Bitcoin Evolution. Flattery – they may play as if they are your friends and lure you into a false sense of security. 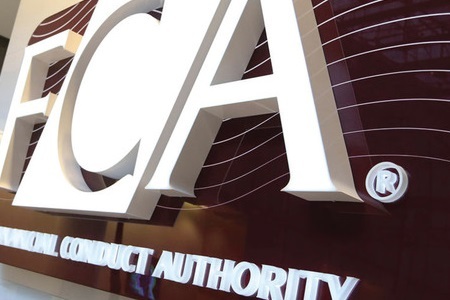 The FCA warns the public that the beginning of the year is usually a particularly dangerous period, as it is peak investment season and investors should be particularly cautious. I was scammed by a company called Arotrade from Belize. What can I do about it. Please!!!!!! help anybody. so you have an authority to complain to.